“Assumption that the damage was done to the companies registered in the United States became the ground for the extradition of Rimasauskas,” the court said in a press release on Friday. The decision to extradite the scammer was irrevocable, the court said. The U.S. Attorney’s Office for the Southern District of New York accused Rimasauskas of wire transfer fraud, aggravated identity theft and money laundering, news agency Elta reported. It is alleged that Rimasauskas took part in the scam using e-mail correspondence and posed as an Asian computer hardware manufacturer to persuade Google and FaceBook to accept fraudulent invoices and transfer funds to the company established under the same name in Latvia. Rimasauskas is suspected to have conned 23 million dollars from Google and 100 million dollars from FaceBook. He was detained in Lithuania on March 16. On April 18, the Prosecutor General’s Office of Lithuania received the U.S. Justice Department’s request to extradite the suspect. Rimasauskas has denied the charges. 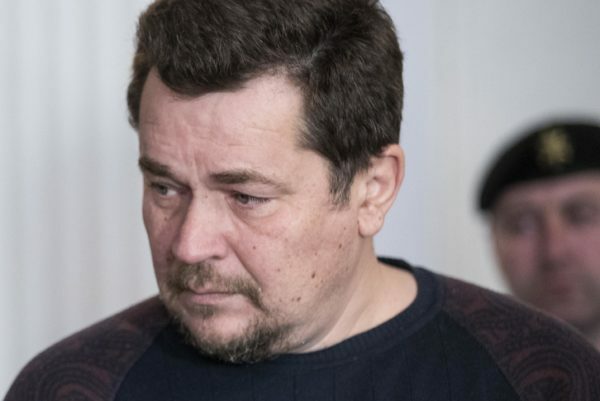 Meanwhile, the attorney of Rimasauskas claimed that the investigation of the suspected crime must take place in Lithuania as the allegedly criminal actions were carried out within the country, local media reported. Previous article“I Was Begged To Return To Acting” – Emeka Ike Reveals.